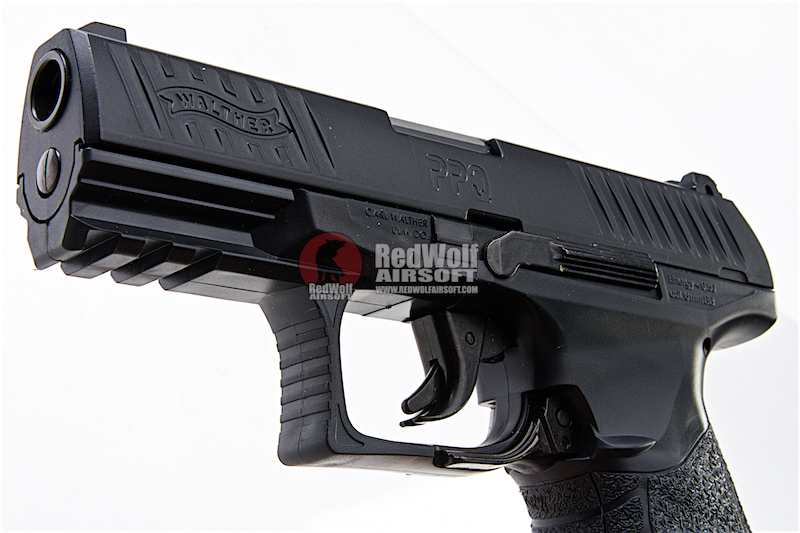 The Umarex Walther PPQ HME is a metal 6mm spring cocking pistol is a very well made, metal springer that is is both durable and fun to play with. 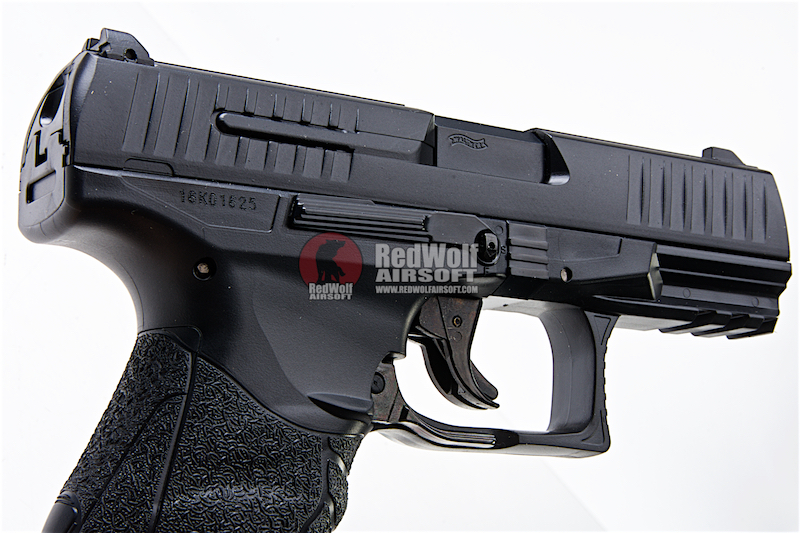 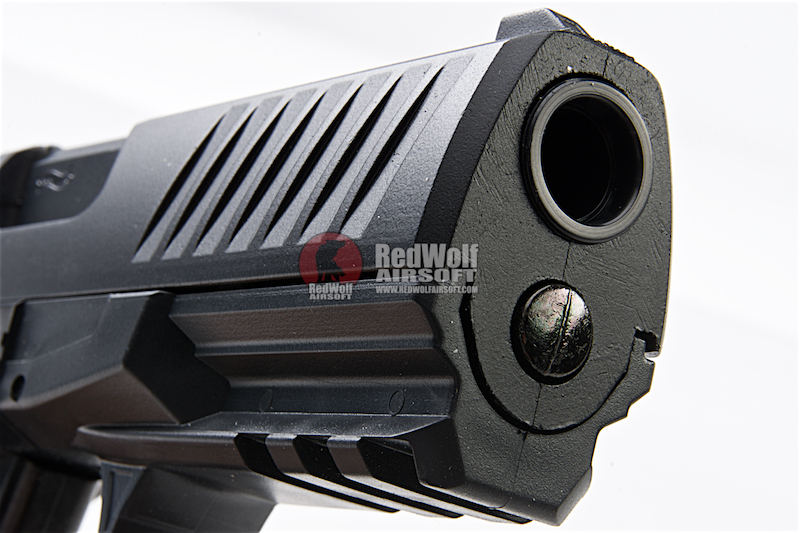 The gun is a fully licensed product so you will have all the corresponding markings seen on other Walther models from Umarex. 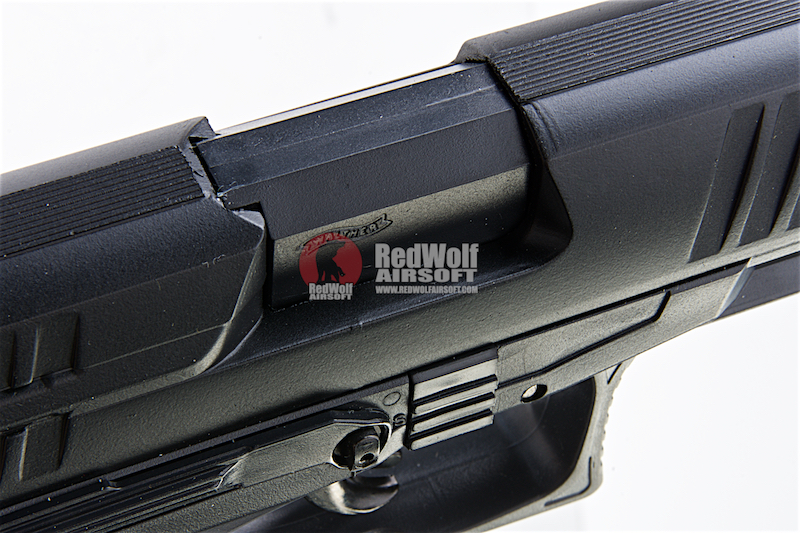 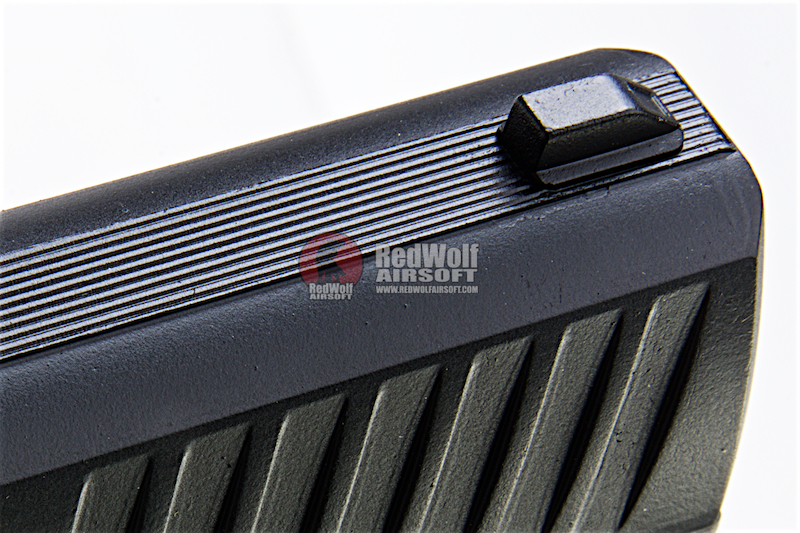 The features their "heavy" magazine with a built in weight in it thus only giving the gun 14 rounds of capacity but offers slightly more realism for the user. 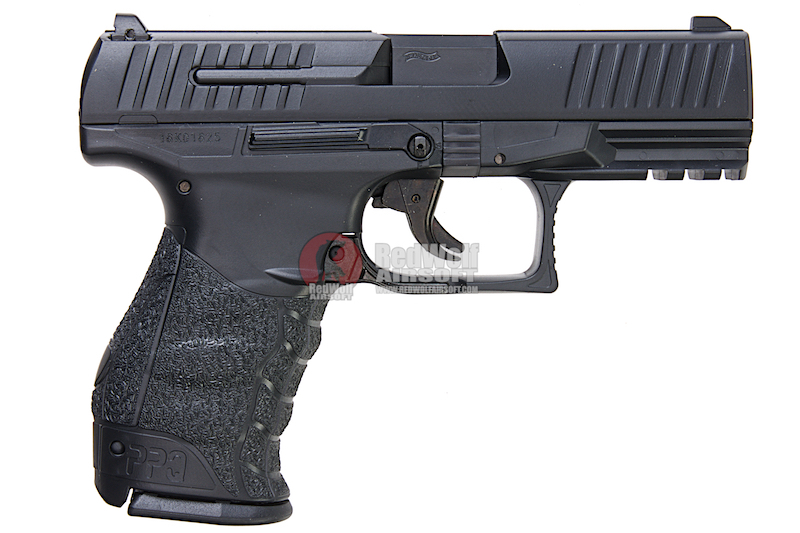 The gun feels extremely hefty in your hands with extremely realistic weight. 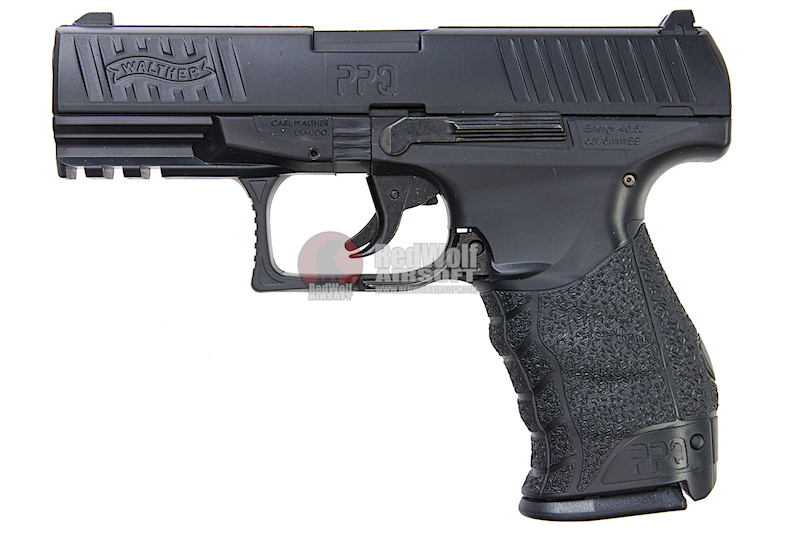 The gun fires at a stable 260FPS making it a safe indoor shooter,or even as something you want to buy as a collector's item you might want to take out to the back yard and plink with some friends.